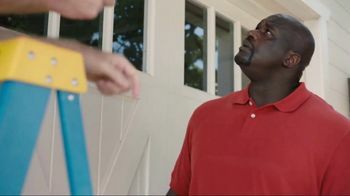 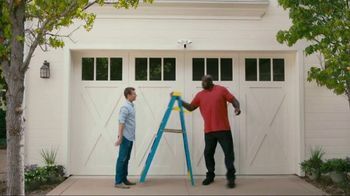 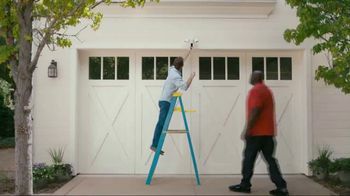 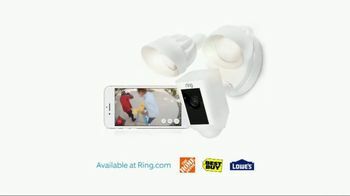 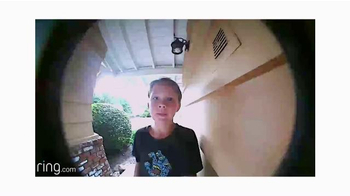 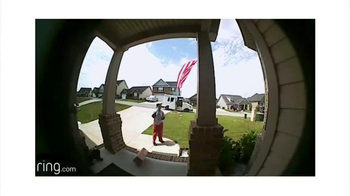 Retired NBA superstar Shaquille O'Neal happens upon Jamie, CEO and chief inventor of Ring, installing the Ring Floodlight Cam above his garage door. 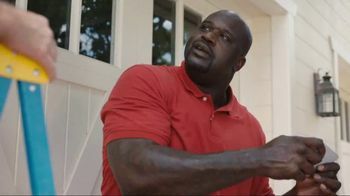 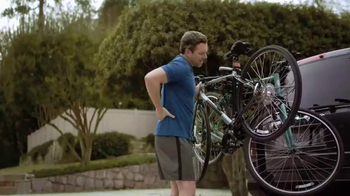 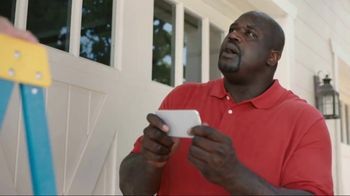 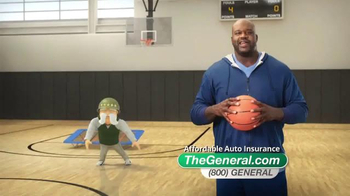 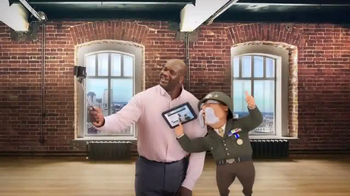 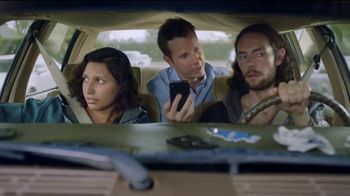 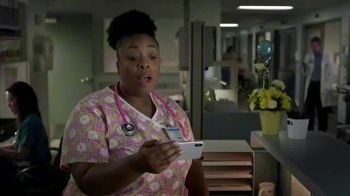 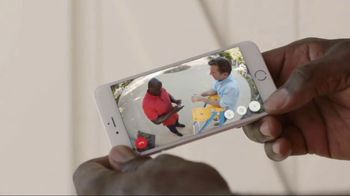 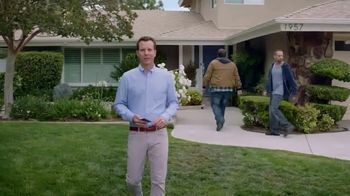 As Jamie explains that homeowners can see and speak to anyone on their property through the camera, Shaq discovers its alarm function. 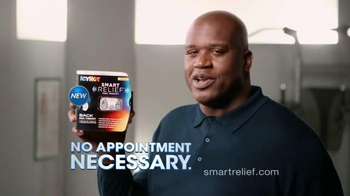 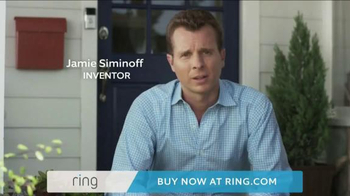 Jamie can't get a word in edgewise as Shaq keeps setting off the alarm using the Ring App.